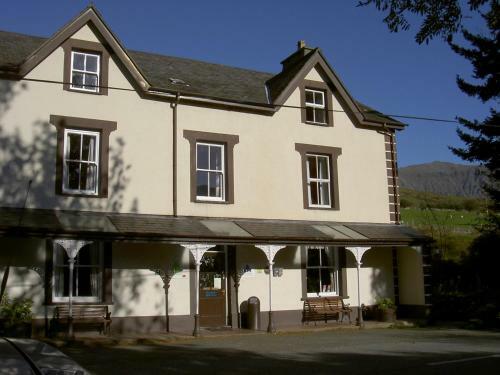 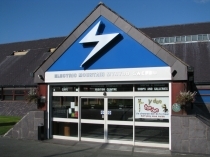 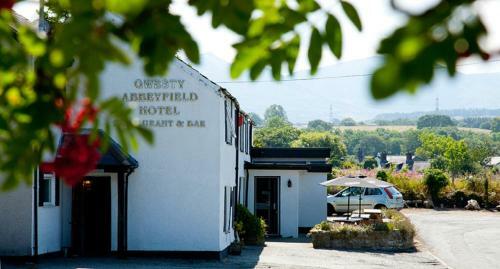 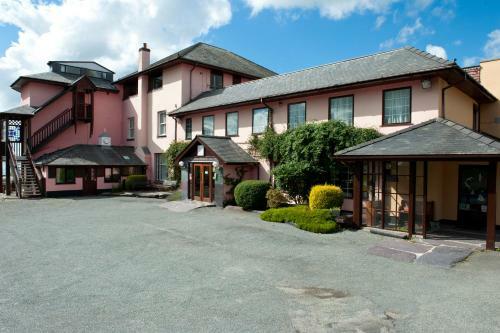 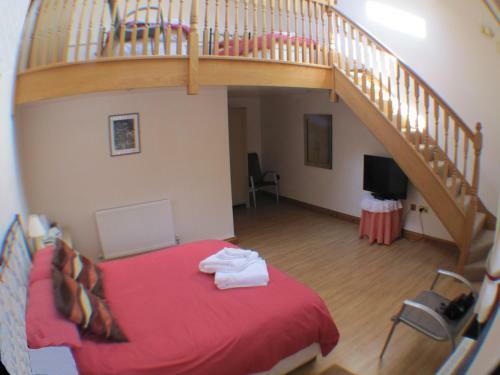 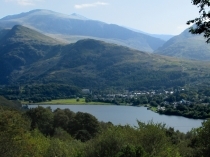 Llanberis, sitting at the foot of Mount Snowdon (Eryri), is renowned as a holiday resort from where climbers, walkers, mountain bikers, and indeed railway passengers can explore Snowdon and the Snowdonia National Park. 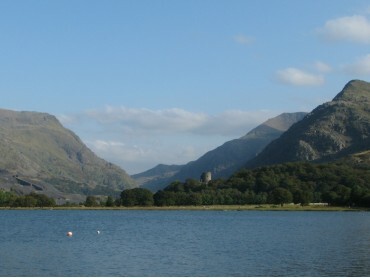 The town has grown alongside Llyn Padarn, one of two lakes (the other being Llyn Peris) at the foot of the Llanberis Pass, and owes its growth to the slate quarried from the mountainside across the Lake. 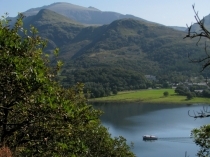 The now redundant slate quarries have merged with the lakes and forests to provide something of interest for all, whatever the weather. 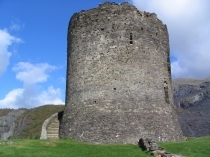 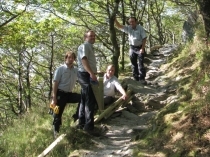 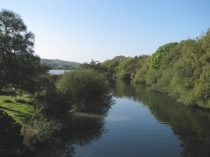 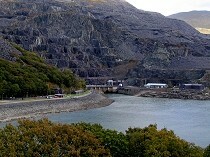 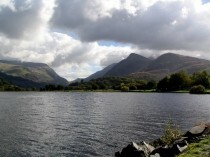 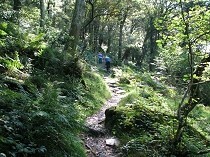 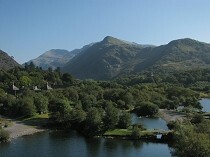 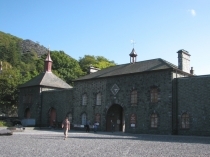 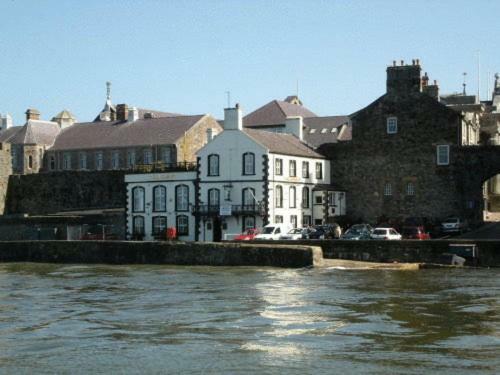 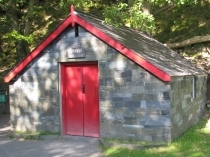 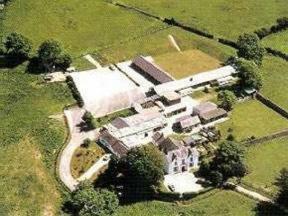 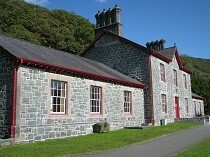 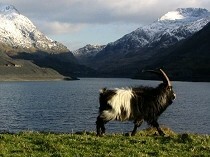 On this page you can find information on Llanberis Wales.